Elizabeth Hunter is a USA Today and internationally bestselling author of romance, contemporary fantasy, and paranormal mystery. 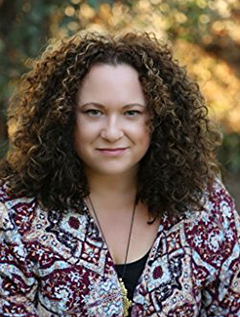 Based in Central California, she travels extensively to write fantasy fiction exploring world mythologies, history, and the universal bonds of love, friendship, and family. She has published over thirty works of fiction and sold over a million books worldwide. She is the author of the Love Stories on 7th and Main series, the Elemental Legacy series, the Irin Chronicles, the Cambio Springs Mysteries, and other works of fiction.